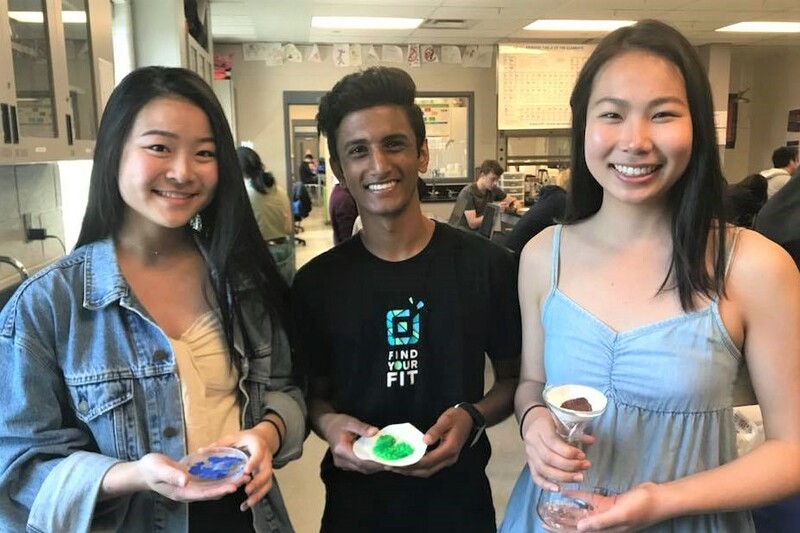 The grade 12 chemistry students had the opportunity to make their own coordination compounds. The class had the freedom to design their own procedures in groups and spent several classes making the compounds. In addition, they will be discussing their findings in a lab report in the coming weeks. The grade 12 algebra and geometry students explored lines and planes in multidimensional space. The class learned how to express equations of lines and planes in vector, parametric, and symmetric forms, as well as how to convert between the forms. 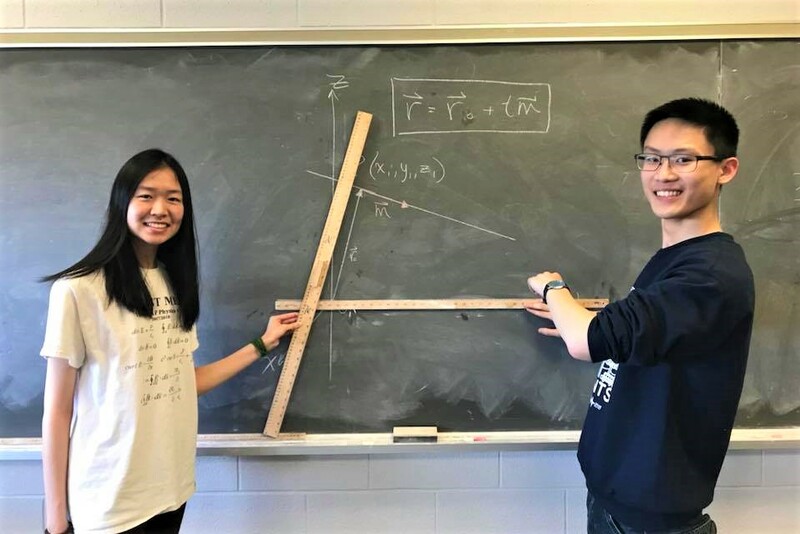 The second-semester grade 12 Algebra Geometry class delved into the world of vectors. 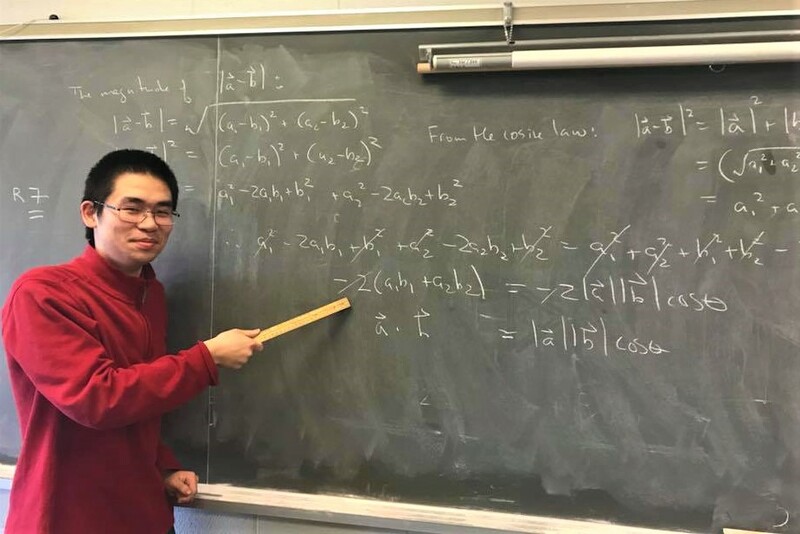 The students deepened their knowledge of this topic by learning real-world applications of vectors beyond three-space, such as ISBN codes (which can be represented as nine-dimensional vectors). Many TOPS students are involved in the MGCI EcoTeam, a group of passionate students working to make Marc Garneau CI greener. 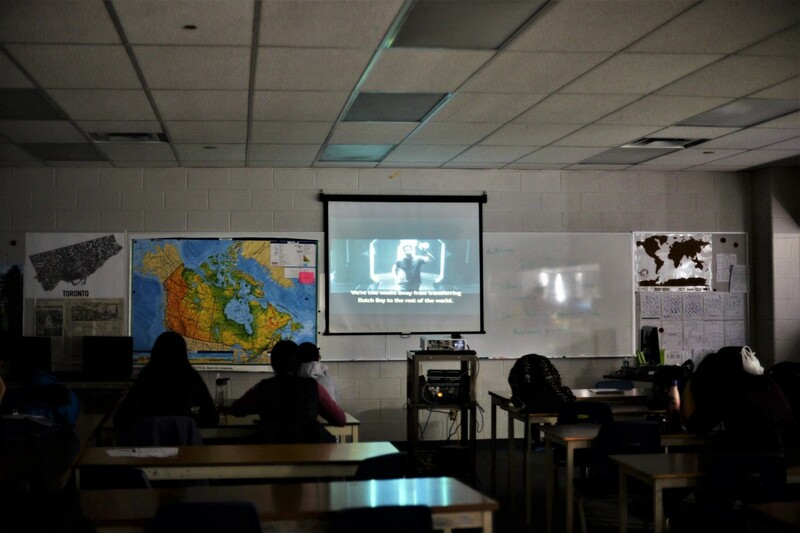 This week, they hosted their annual Eco-Movie Screening of Geostorm, a popular environmental film about climate change.